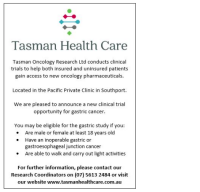 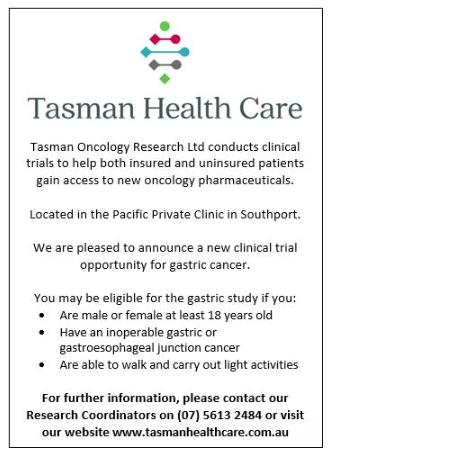 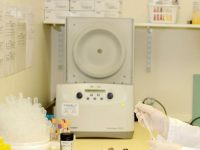 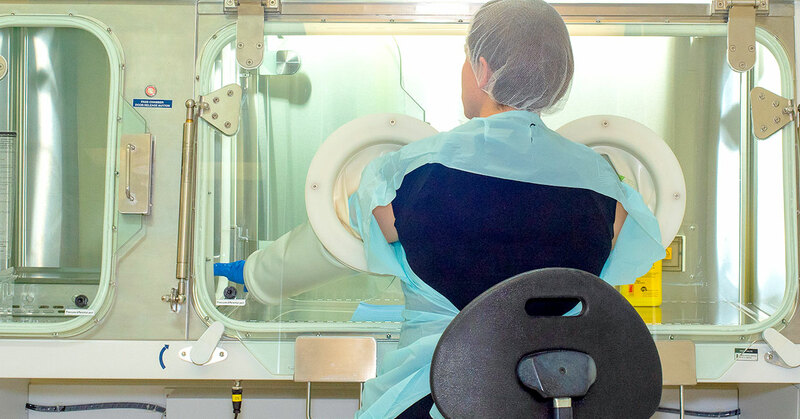 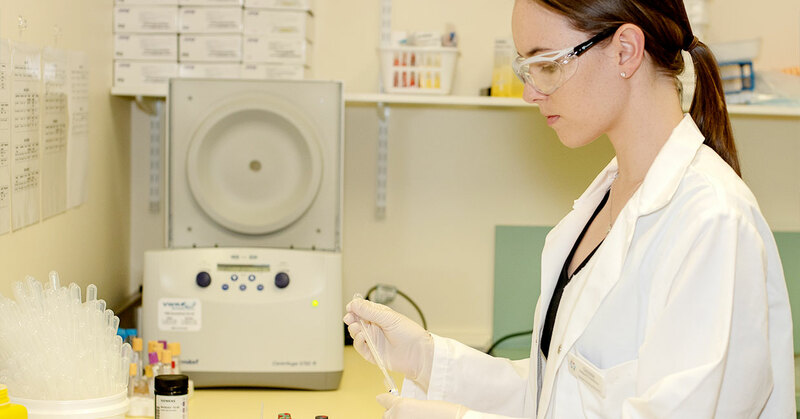 Tasman Oncology Research is a well-established and respected clinical trials unit facilitated by the collaboration of our medical oncologists, specialised nurses and pharmacists, coordinated by a team of experienced clinical trial coordinators. 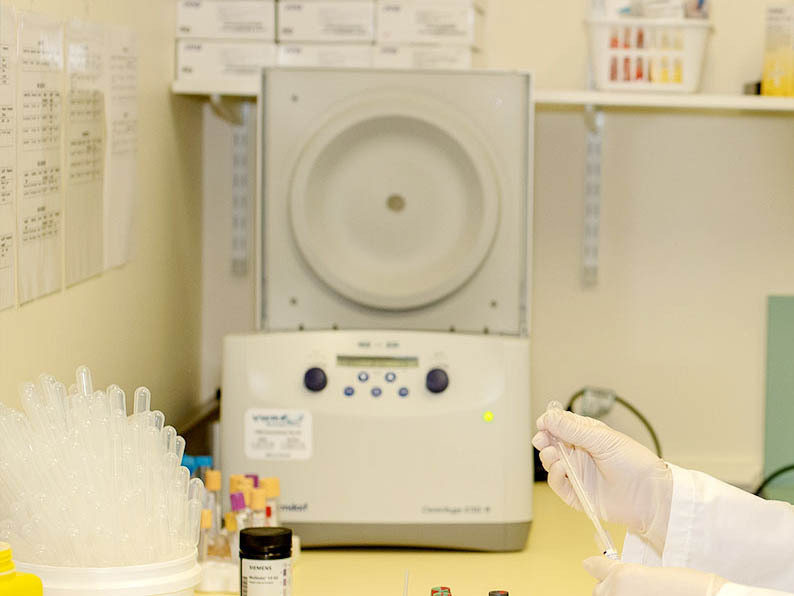 Our experienced and friendly pharmacists provide patients with thorough education regarding their treatment and are available to answer any questions that may arise. 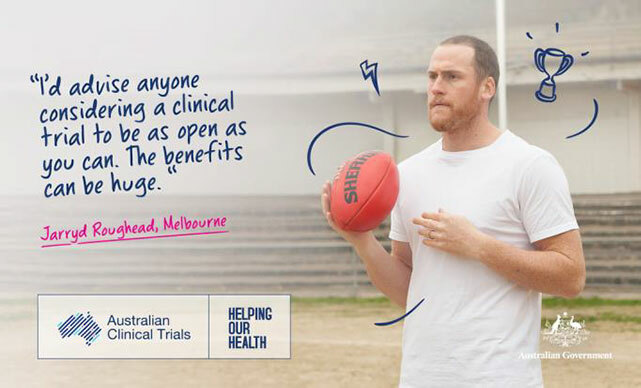 We provide a large percentage of our patients, insured or uninsured, the opportunity to access new pharmaceuticals only accessible through a trial opportunity.